Stop by here and read. If someone feels like nominating me at all…the deadline for nominations is Tomorrow, Sept 30th. Interesting how out of the loop I am. I had no idea this was even going on. Think I might need to get out more. You can nominate and vote for the Best Artist, the Best Performing Artist, the Best Venue…etc. Stop by and check it out…there’s some GREAT nominations already…but do it QUICK…deadline is tomorrow. I am horrid at this stuff. Honestly, I really try but I can’t seem to keep up with all the various social networks out there. Cylindrian LIVE From The Grotto is in process. It will be a limited edition fully downloaded MP3 release. 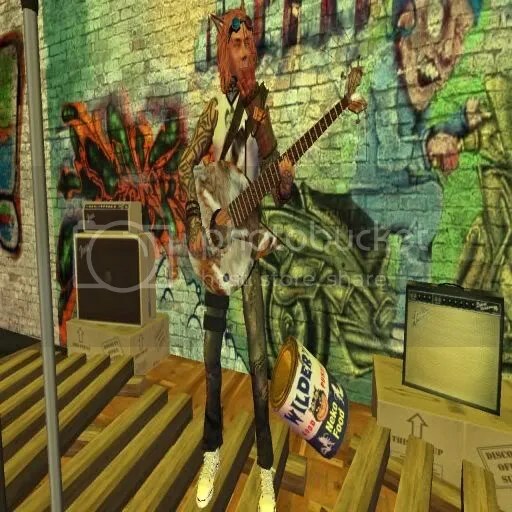 The recordings are taken from my performance at The Lost Grotto in Second Life. Currently, I am working on graphics and mastering of the tracks. These songs will be sold to help subsidize my trip to Boston Oct 24th-30th. Once I have offset the costs of travel, the songs will be removed and no longer available in that format. Of course, I could be persuaded to release them again on a future date should the demand be there for them. I hope to have them ready for release by Sunday Sept 30th. Lets see if I can meet my own deadline, eh? Have a great one and I’ll chat with you all very soon….or when I get the wild hair to blog again. The Accessibility Center, a resource for disabled persons in Second Life, will host a grand opening celebration on Sept. 9 from 4 to 6 p.m. SLT at their location on HealthInfo Island. The event will feature tours of the facility, speeches from various center personnel, as well as a panel comprised of Gentle Heron, Lorelei Juno and Carolina Keats. Other activities include discussions on the various exhibits and a live music concert. The Accessibility Center provides continuing education and awareness about disabilities to the residents of and visitors to SL. 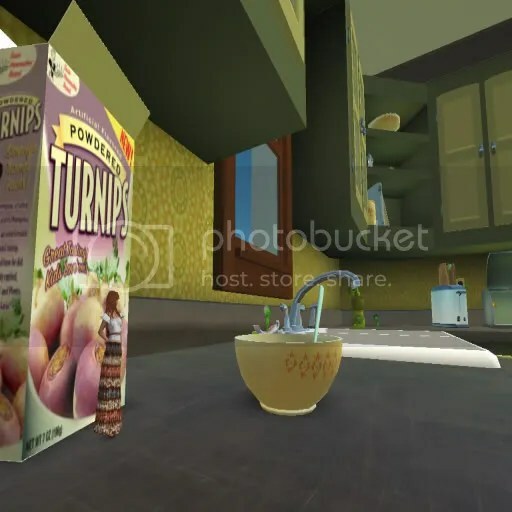 The information available at the Center includes material about specific types of disabilities, accessibility in electronic games and virtual worlds, as well as assistive technology in the real world. Displays at the Accessibility Center currently focus on mobility, vision, hearing and learning impairments. In-world resources for people with disabilities are also highlighted. Several sitting areas provide a pleasing place to sit for frank discussions on disabilities. The center is funded by the National Library of Medicine with the University of Illinois at Chicago, Library of the Health Sciences, working in conjunction with the Alliance Library System (ALS). ALS is a regional library system located in East Peoria, Ill. The system has 260 member libraries of all types (public, school, academic and special). It provides consulting, delivery service, continuing education, a shared computer system, assistance in writing grants and many other services. I love this guy! He’s so creative in making his costumes/props/avatarskins…etc…and he’s a great performer as well. With the NEKO food tip can, the dynamite and matches on his guitar strap and the fur on the guitar which is the fur of his RL dog…so cool…he amazes. *special note: Spence also did the graphics work on my new CD, River. 😉 * THANK YOU SPENCE!! Visit their website by following the Link above. 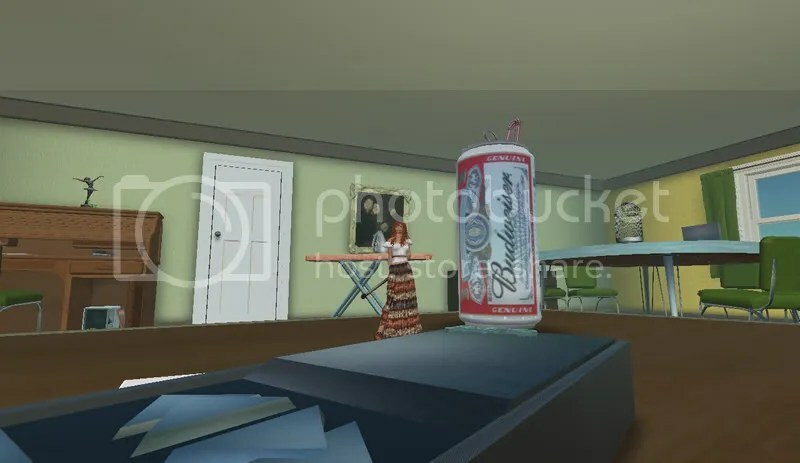 There you receive a SLurl to the event along with the broadcast stream should you want to listen remotely. My good friend and fellow SL musician (and RL Atlanta neighbor), Spence Wilder, had told me about this place called, Greenies. I actually saw a blog about it from Barney Boomslang, but every time I tried to go to the sim it was down. At any rate, I DID manage to get to the sim and spend a bit of time there wandering around…here are some pictures from that adventure and my ultimate conversion. Get yer hands off my Bud…and my remote!! Powered Turnips….don’t they mean…Powered Rutabaga’s?? Blasting off into space on a bottle rocket…stop trying to look up my skirt!!! OH NO!!! I drank the magic potion and look what happened to me!! AAAHHH!! Slim Warrior-electronicadiva extraordinare has started a new forum to discuss issues relating to the SL Music Community. There was a great discussion that was started at SLCC 2007 regarding Music in SL and how to manage it best. 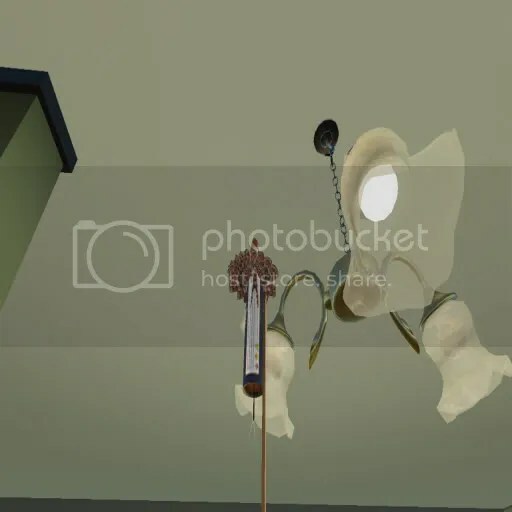 I have my own ideas about how Venues should be run in SL, but so far only one venue has really taken my idea and begun to run with it and its the new Venue at Stockton run by my friend and artist, Fingers Scintilla. 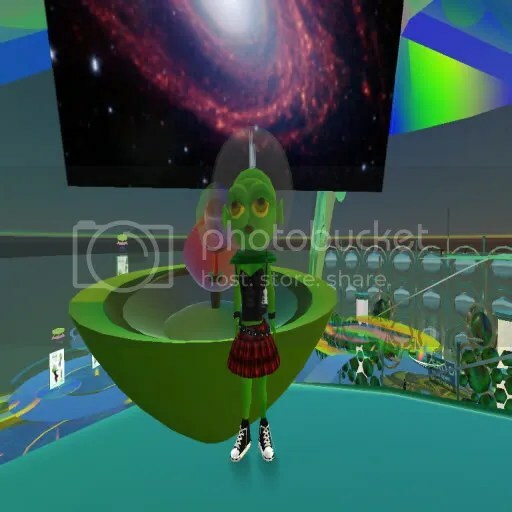 At any rate, Slim is very passionate, as are a lot of us in the music community, about having venue owners, musicians, and listeners all work together to create a vibrant place for music in Second Life. Pathfinder Linden has set up an e-mail ring that deals with the topics at hand, but I have found it very difficult to follow the discussions. So this forum will act as an extension of Pathfinders idea. Breaking it down into Headers focusing on certain topics of discussion. Thank you to Slim for this hard work and I look forward to following the conversations. last night crap mariner and filthy fluno were taking turns on stream and in voice chat singing elvis and sinatra. it sure was a lot of fun to listen to. makes me think that this voice chat thing may be really cool. we broke in eyewall paine‘s new venue on artropolis. earlier in the evening my mother and friend, dewran wopat of wopat graphics in sl, sat around and sang irish folk tunes and beatles. for all the negative press that sl gets…i just have to say that the benefits of this program outweigh the difficulties for this avatar.